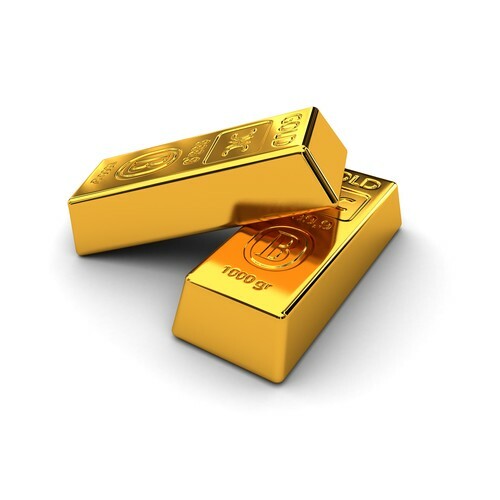 - Gold price started a downside correction from the $1350 swing high against the US Dollar. - There was a break below a major bullish trend line with support at $1340 on the hourly chart of gold versus the USD. - Recently in China, the Caixin Services PMI for Jan 2018 was released. - The outcome was below the forecast of 54.0 as there was a rise in the index from 53.9 to 54.7. Recently in China, the Caixin Services PMI for Jan 2018 was released. The market was slated for a rise in the PMI from the last reading of 53.9 to 54.0 in Jan 2018. January survey data signalled accelerated rates of activity growth across both the manufacturing and service sectors in China. The steeper pace of expansion was registered by services companies, which saw the most marked increase in activity since May 2012. However, gold was not impressed, and it seems like the price may decline below the $1325–27 support in the near term. There were decent gains above $1350 recently in gold price against the US Dollar. However, the price started a downside wave and corrected in three waves towards $1325. It made an intermediate high at $1350 and traded below the 100 hourly simple moving average. During the downside move, there was a break below a major bullish trend line with support at $1340 on the hourly chart of gold versus the USD. The price traded as low as $1327.36 recently and later it corrected higher. It traded above the 23.6% Fib retracement level of the last decline from the $1350 high to $1327 low. However, the price struggled to break the $1335–36 resistance and failed near the 38.2% Fib retracement level of the last decline from the $1350 high to $1327 low. Overall, it seems like the price may resume its downside move and could correct further lower below the $1327–25 support area in the near term.